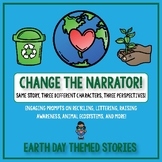 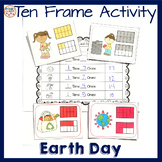 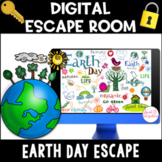 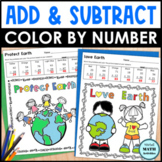 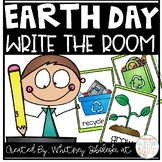 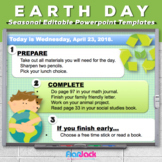 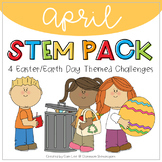 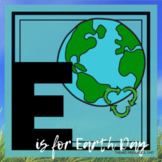 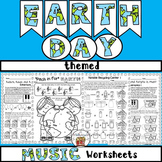 Write the Room-Earth Day Themed! 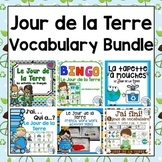 Also included in: Write the Room- Bundle!! 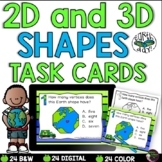 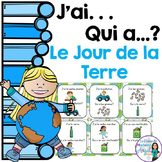 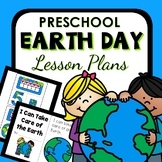 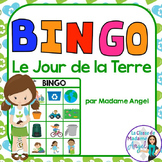 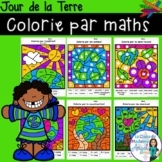 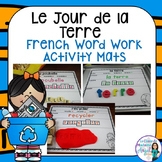 Jour de la Terre: Earth Day Themed Vocabulary Game in French - J'ai...Qui a...?